Explore these links to learn more about the specific ministries available to the various members of our congregation. Here you can peek inside Brazos Kids; Reach for youth; Two42 for college students; and Flourish for women. 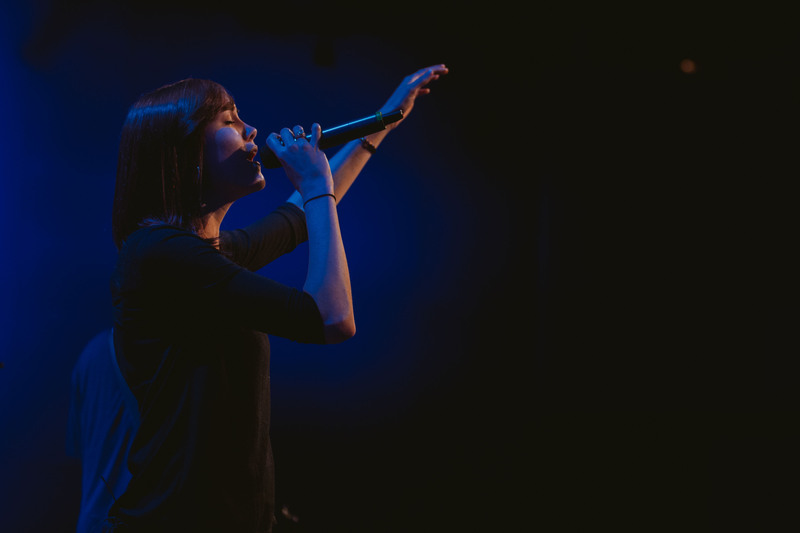 We also consider our Band and Production teams to be ministries of volunteers. Church is more than a Sunday morning event, it is the community itself–the people who gather together, whether in the auditorium on Sunday or at a coffee-shop on Tuesday. 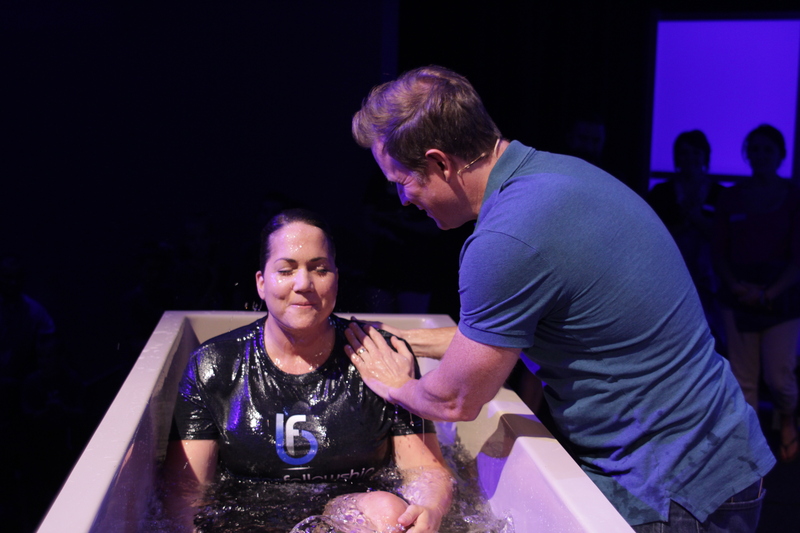 We believe that real life change happens in the context of smaller groups. 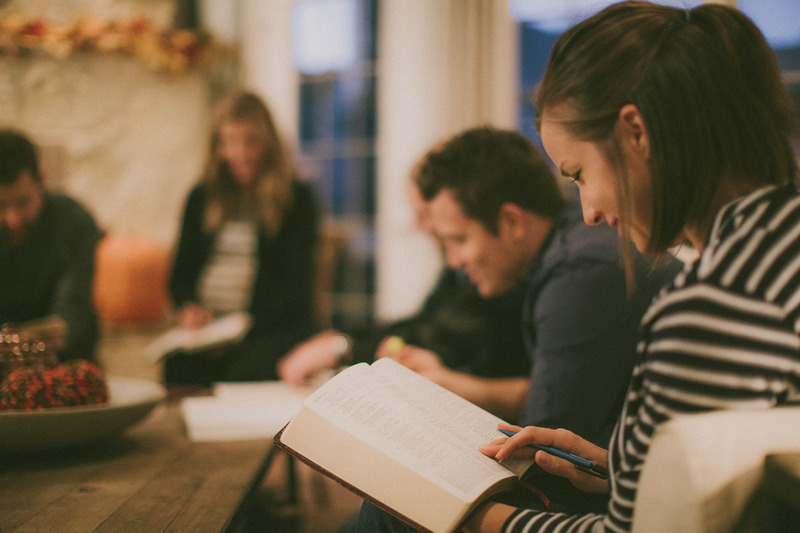 These groups provide more intimate community as people learn to grow more like Jesus through study, service, and fellowship.